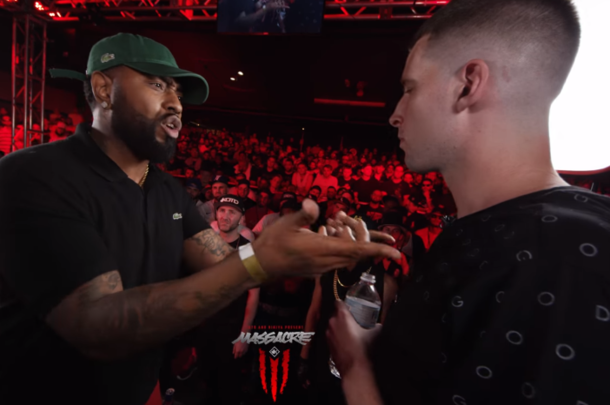 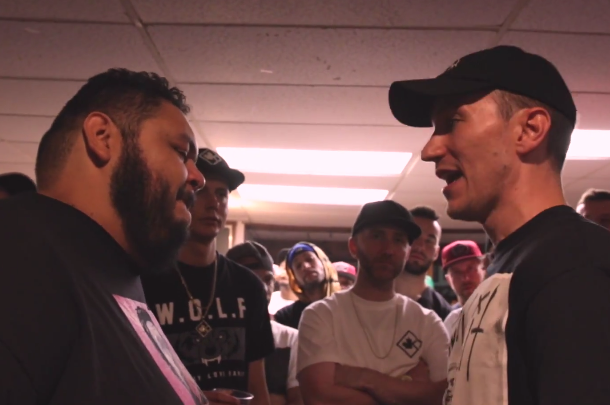 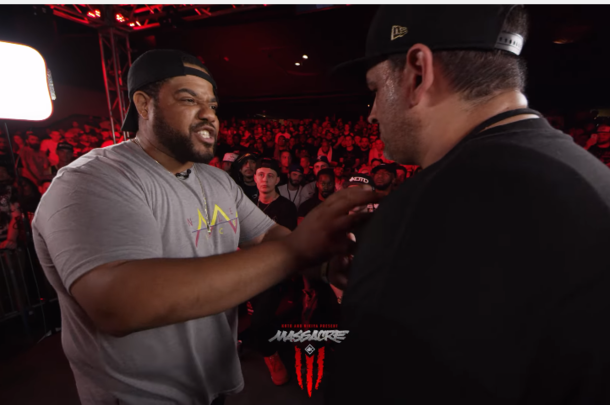 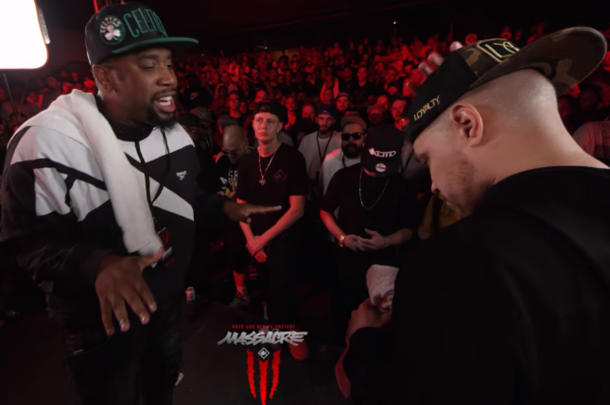 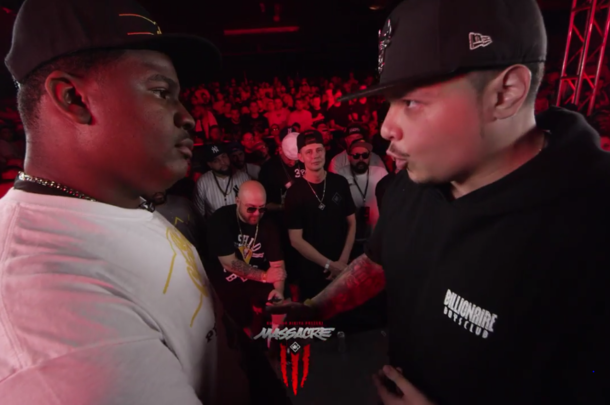 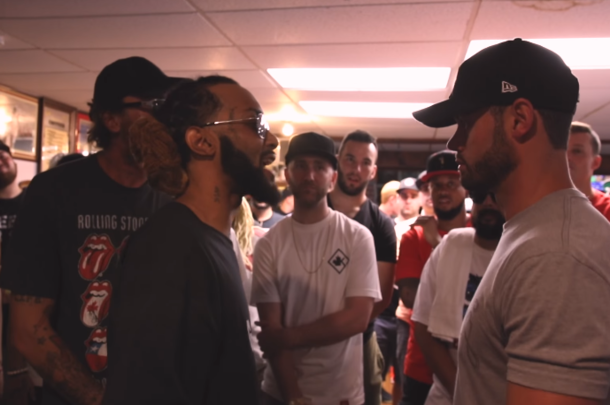 Two Queens emcees clash in Massachusetts for KOTD's "Massacre 3." 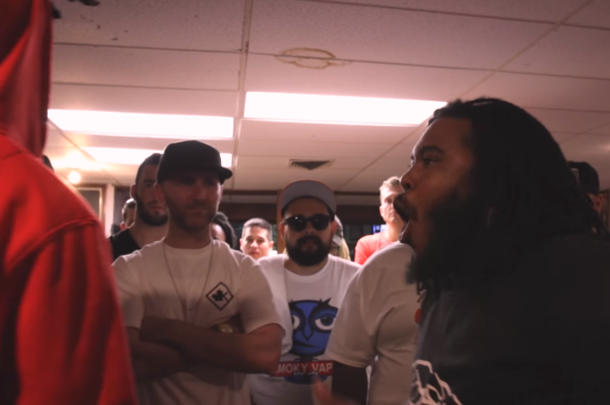 Former opponents team up as YNot & Klutch take on Pontiac emcees Michigunn & Sno. 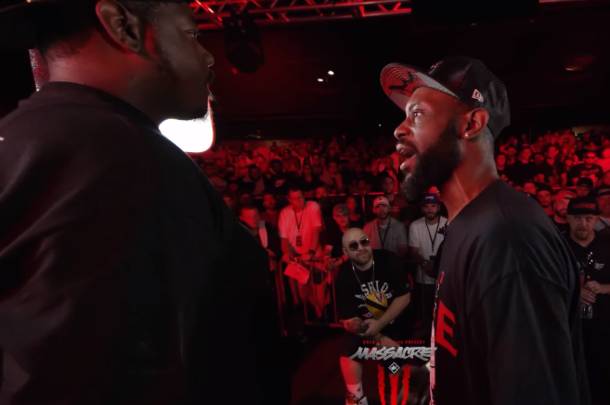 Two of the best ever from their respective countries clash at "Massacre 3." 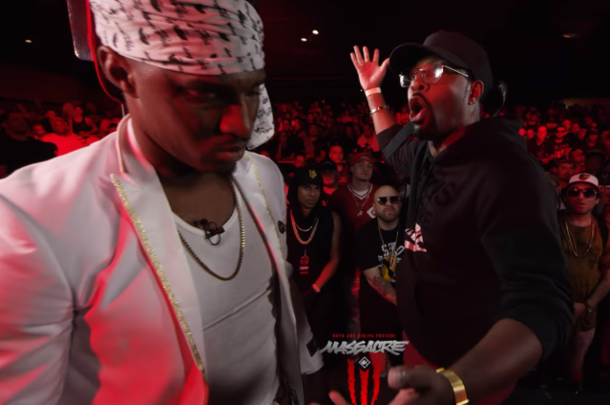 Two emcees who've had standout performances in the past on the GZ stage face off at "Massacre 3."